Year after year Le Royal Hotel – Beirut’s chefs are achieving higher goals. 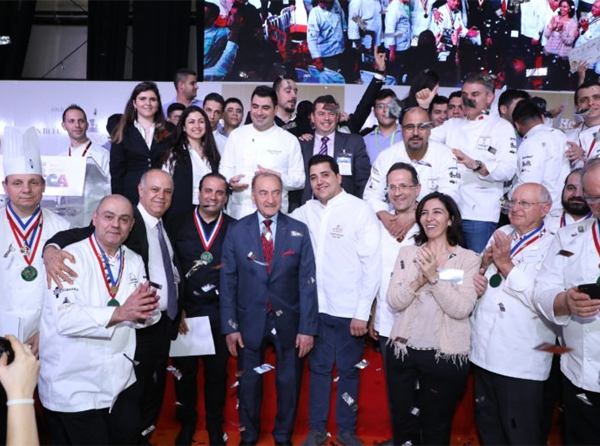 This year, a total of 22 medals were brought home during the 25thedition of HORECA. These include nine gold medals, six silver and, seven bronze. HORECA is a platform and an opportunity to offer to the talented chefs a chance to explore their knowledge and their unexpected ideas in the culinary world. Owned by the Iraqi-British businessmen Sir Nadhmi Auchi, the hotel opened in June 1977. Since then, it has become a benchmark for its clients due to its location, gastronomy, and customized service. The hotel was built on a 3400sqm plot and it was necessary to move 27,000m3 of earth. With nine floors above ground and an outdoor area of 1200sqm, the property covers a total of 22,000sqm, including the floors below ground level. 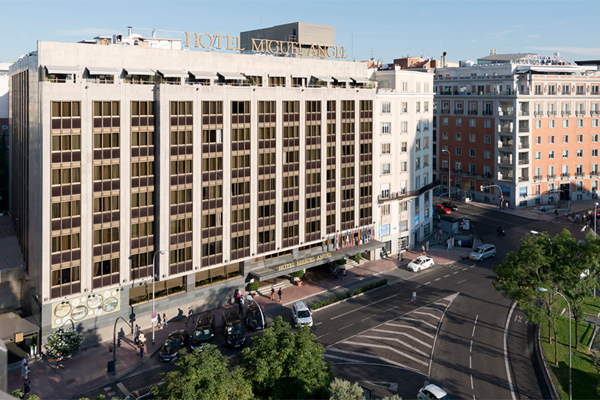 Much has happened since this outstanding Madrid hotel was opened in 1977 by Queen Sofia. The hotel, one of the capitals most outstanding luxury establishments, was run by the Occidental Hoteles chain until December 2013, and in 2015 the chain BlueBay took over its management. Whoever is the operator, the hotel has always had its very own character and has become one of the most important venues for business, financial, cultural and social events in recent times. Famous guests include the actors Jeremy Irons and Ewan McGregor and the artists Plácido Domingo, Peter Gabriel, and Cher, among many others. But the hotel has particularly fond memories of the Nobel Literature Prize Winner Camilo José Cela, who was a frequent guest. Presidents, ministers, and ambassadors have also stayed at the hotel, a special mention going to the former US President Bill Clinton and his family, who were guests during their visit to Madrid in 1997. Causing a great stir in the media, tough security measures were put in place to receive the former president’s delegation who occupied all the rooms. 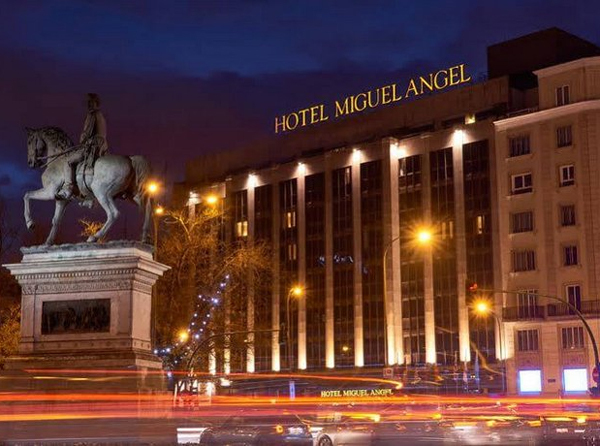 The Miguel Angel revolutionized the capital’s hotel industry at the time, giving it a touch of distinction. In addition to an unbeatable location, the hotel’s décor was both traditional and upbeat at the same time, featuring works of art (Portrait of a Lady by Madrazo, a 19th-century English carriage clock, an 18th-century sideboard, and exquisitely appointed facilities that conferred on the property luxury and distinction). In short, all this has allowed the hotel to accumulate a long list of successes and memorable moments… Its well-known restaurant-discotheque Zacarías and the bar Farnesio have created a new concept of social relations and leisure for Madrid high society. The property was the first in Madrid to provide exclusive services, ‘The new hotel of the new Madrid’, combining technology, the industry’s traditional values, and exquisite personal attention in an exclusive ambience. These characteristics have endured over time and allowed the property to reinforce the loyalty of its guests, some of whom have been frequenting it for over 30 years. The hotel’s staff deserves a special mention. The most veteran members, who have been working at the property since it opened, have many anecdotes. Much has happened since then, but all coincide in saying that it seems as if it were yesterday when they began to work there. A whole career dedicated to putting their best foot forward, a vocation to serve and to make guests feel at home. Because the Miguel Angel is not just any old hotel. 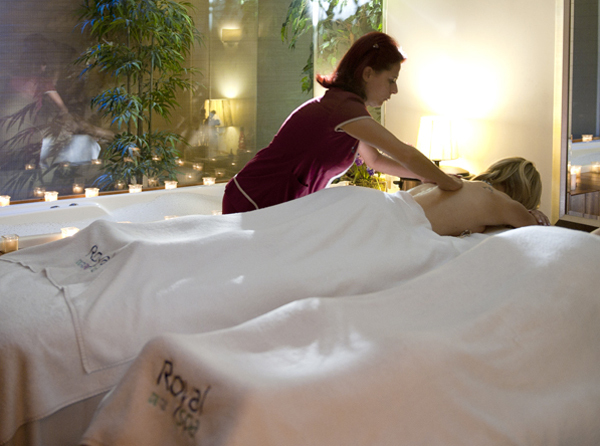 Le Royal Hotel Beirut’s Royal Spa Fitness & Wellness Center won the Luxury Wellness Spa award at the World Luxury Spa Awards. 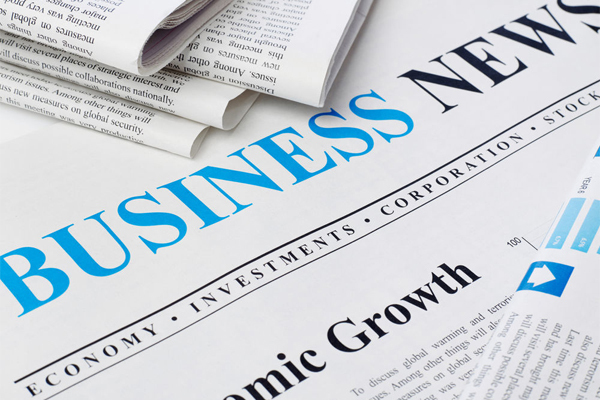 The World Luxury Spa Awards gives recognition to the luxury spa industry. 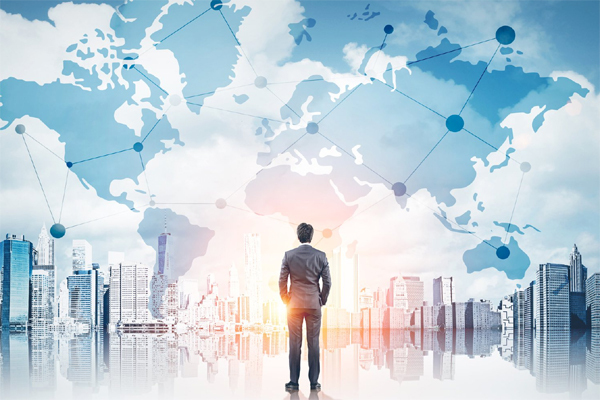 Setting benchmarks in quality, innovation and service for spas around the globe and established as the world’s leading Awards initiative for luxury spas, the World Luxury Spa Awards sets the spotlight on spas, attracting the attention of global spa-goers and industry experts. Awards are presented to luxury spas in 32 different categories on a country, regional, continent and global basis. Copyrights @ GMHSA, all rights reserved.